Rod Mackenzie was the founder and leader of three Gaelic choirs from Back. He was an inspirational Gaelic singer and teacher who made it into the Scottish Traditional Music Hall of Fame. And now, a poignant family tribute to Rod Mackenzie will be staged as part of the Hebridean Celtic Festival this summer. 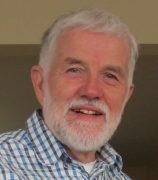 Mr Mackenzie, who died two years ago, was the founder and leader of three Gaelic choirs from Back, in Lewis, frequently enjoying success at the Mod and other competitions. A concert by Clann ‘ic Choinnich (Mackenzie Clan) will feature three of Mr Mckenzie’s four daughters Eilidh, Gillie and Fiona, known collectively as the group Mackenzie, along with some of his 13 grandchildren, in-laws and members of his beloved Còisir Sgìr a Bhac (Back Choir), now conducted by his good friend Avril Allen. The concert will be prepared under the musical direction of Rod’s grandson, the award-winning musician, Innes White. The event will open a musical programme at An Lanntair arts centre in Stornoway during HebCelt. The title, Musical Memories #201, stems from the time when Rod, coming to terms with his terminal diagnosis in August 2016, took to sharing his musical memories on social media and the positive response he received brought much comfort during the next six months. Also on the bill in the programme, spanning several days in July, are traditional Gaelic singers Cathy Ann Macphee, from Barra; Kathleen Macinnes, from South Uist; and Ceitlin Lilidh and Josie Duncan, from Lewis; celebrated fiddler player Duncan Chisholm; Willie Campbell, from Lewis; Arthur Nicolson, from Shetland; and Kris Drever, from Orkney. This project is being part financed by the Scottish Government and the European Community Leader 2014-2020 Programme. Alex Macdonald, An Lanntair’s Head of Performing Arts and Cultural Projects, said: “As ever, we are delighted to work in partnership with HebCelt, and this year we are looking forward to what is a particularly strong line-up in An Lanntair. 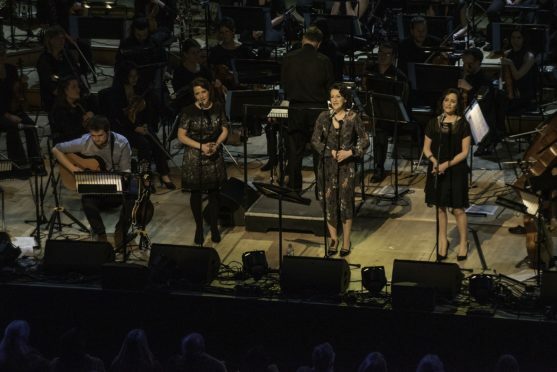 “The concerts will place a particular emphasis on Gaelic, collaboration and supporting local artists and include the ever-popular, self-produced shows ‘Hebridean Women’ and ‘Between Islands’. HebCelt Director Caroline Maclennan said: “This concert series is such a fundamental part of HebCelt programming, demonstrating the commitment of the festival to supporting local and visiting traditional artists.